Breitling (pictured above) has made a commitment to partner with Ocean Conservancy, a nongovernmental organization that is dedicated to leading the global fight for a healthy ocean and clean beaches. Breitling will play an active role in some of Ocean Conservancy’s initiatives, including organizing beach cleanups and recycling the collected trash. Breitling will also donate part of the proceeds from the sales of certain models in its SuperOcean Heritage collection to the organization. Ocean Conservancy has organized tens of thousands of coastal-cleanup operations in 153 countries, with the support of hundreds of thousands of volunteers. It has picked up nearly 230 million pounds of trash and raised public awareness about the pollution of the planet’s ocean and beaches. 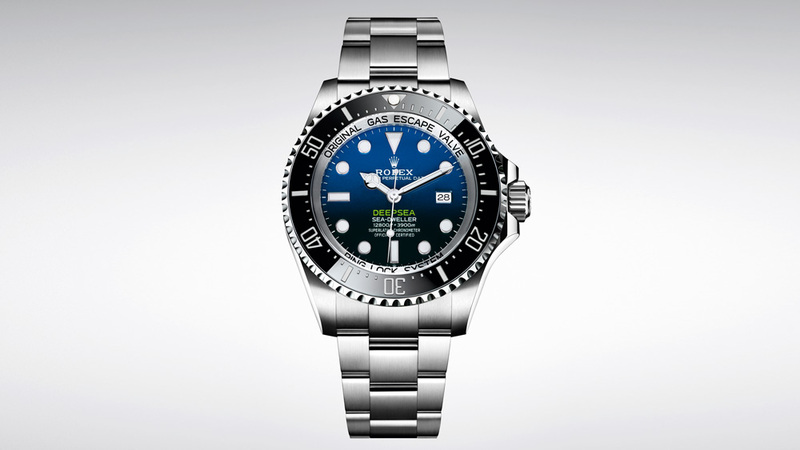 Rolex is the James Bond of the world of philanthropy, helping to save the world from diabolical forces through the brand’s philanthropic arm: the Hans Wilsdorf Foundation, the charitable trust that owns Rolex. (Hans Wilsdorf, formerly the sole owner of Rolex, started the foundation in 1944 and gave all of his shares to the foundation.) The Geneva watch manufacturer has donated millions to causes that aim to improve the world. One of its main programs is Rolex Awards for Enterprise, supporting people whose projects are focused in the areas of science, technology, exploration, the environment, and cultural heritage. Recent recipients include an ophthalmologist bringing eye care to sub-Saharan Africa, a biologist working to protect giant manta rays, a scientist initiating conservation efforts along Chile’s Patagonia coast, a biomedical engineer developing a soft robotic suit to help the physically impaired, and an engineer bringing water to the desert landscapes of the Himalayas. 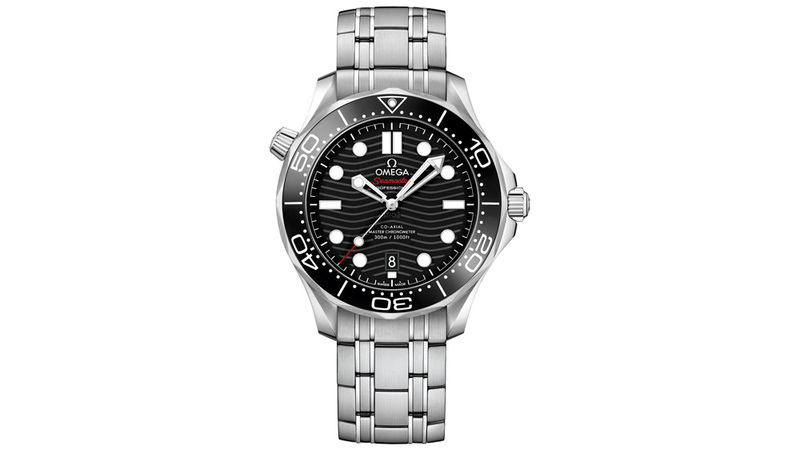 Through sales of certain models in its iconic Seamaster collection, Omega supports the GoodPlanet Foundation, whose mission is to raise awareness about the planet’s needs through photographic exhibitions, film screenings, and awareness campaigns. Omega’s participation with GoodPlanet revolves around three main functions: It is a partner in the organization’s film work, producing high-quality films about ecology; secondly, Omega has made a financial commitment to the organization for all its endeavors; and Omega ensures that a portion of its watch sales is donated to the cause on an ongoing basis. Omega’s partnership with the foundation led to the award-winning documentary film Planet Ocean, with outstanding aerial and underwater ocean views. an organization that brings drinking water to developing countries. The rock group and Hublot recently donated US$1.7 million to the cause, which will bring clean water to more than 50,000 people—in addition to the 80,000 people that have already received clean water so far from the support of Hublot and Depeche Mode. 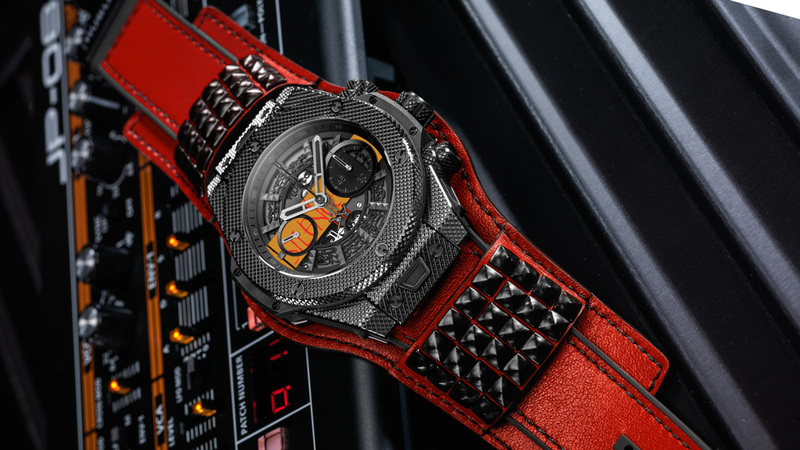 The money was raised over two years from the proceeds of two different models: First, the Hublot Big Bang Depeche Mode watch released as a limited edition of 250 pieces in 2017, and the Big Bang Unico Depeche Mode The Singles Limited-Edition watches released this year. One in 10 people in the world lack access to clean water, so Charity:water aims to remedy that by partnering with local organizations to provide long-lasting water and sanitation services. Gold mining can be a messy business, with mercury and cyanide generally used to separate gold from rock and sediment. If not handled properly, mining can seriously harm workers and pollute the environment. Chopard aims to eliminate this problem from its supply chain by making many of its watches from Fairmined gold. It has done this by investing in an NGO called the Alliance for Responsible Mining (ARM), which regulates Artisanal and Small-scale Mining communities (ASM) throughout the world. These communities account for 80 percent of the mining workforce and produce 20 percent of the world’s gold. ARM has created a standard for the responsible mining of gold, referring to it as Fairmined gold. The label guarantees strict respect for the rules of economic, social, and environmental development in the mining process. Chopard was the first luxury watch and jewelry company to invest in the mines, helping them to comply with the standard, and has committed to sourcing a substantial amount of gold from them. 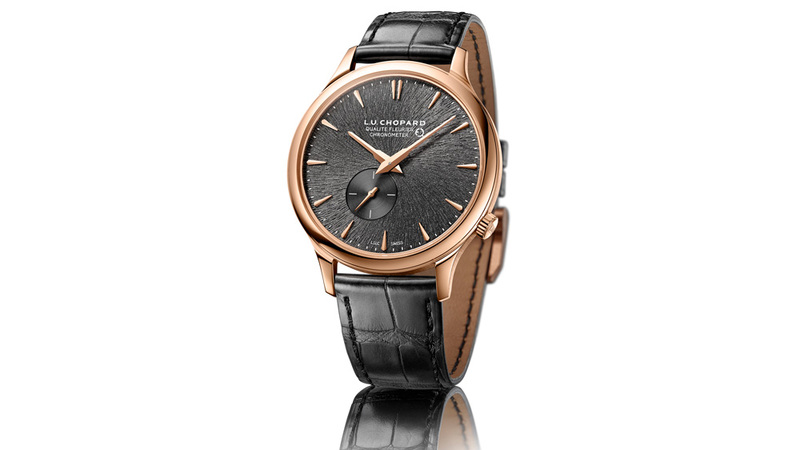 Many of the high-end watches in its L.U.C collection are made with Fairmined gold.